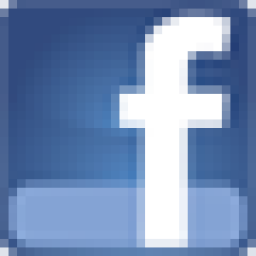 Welcome to the Huntingdonshire CAMRA website! This site will show you who the Huntingdonshire Branch of CAMRA are, what we do and how to join in our activities. Here you'll find details of the branch and our campaigning activities (About our Branch), how CAMRA started (History of CAMRA) and the geographical area we cover (Branch Area Map). You can keep up to date on local pub and brewery news (Opening Times Magazine), read more about our LocAle scheme promoting locally brewed beers, and find details of local pubs that offer Local Pub CAMRA Discounts. Check out our branch diary for details of meetings and social events (Hunts Branch Diary), listings of local pubs (Local Pubs) and local breweries (Local Breweries) and information about our St Ives and St Neots beer festivals (Booze on the Ouse Festivals) and other local beer festivals. 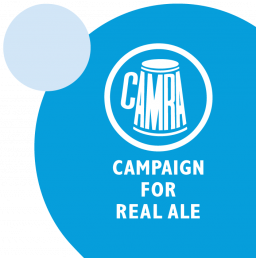 The Campaign for Real Ale is the pub-goers champion. We promote quality beers in great pubs and defend the rights of the drinker. If you drink beer or like pubs CAMRA is the place for you! If you want to carry on drinking good beer in great pubs join CAMRA and protect your pleasure. For an introduction to CAMRA, please Start Here. 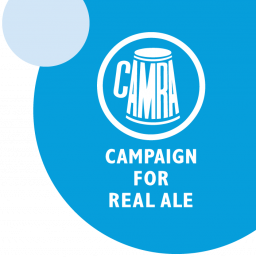 For more information on CAMRA nationally, check out the CAMRA website. New for 2019 - We will open at 11 am each day! 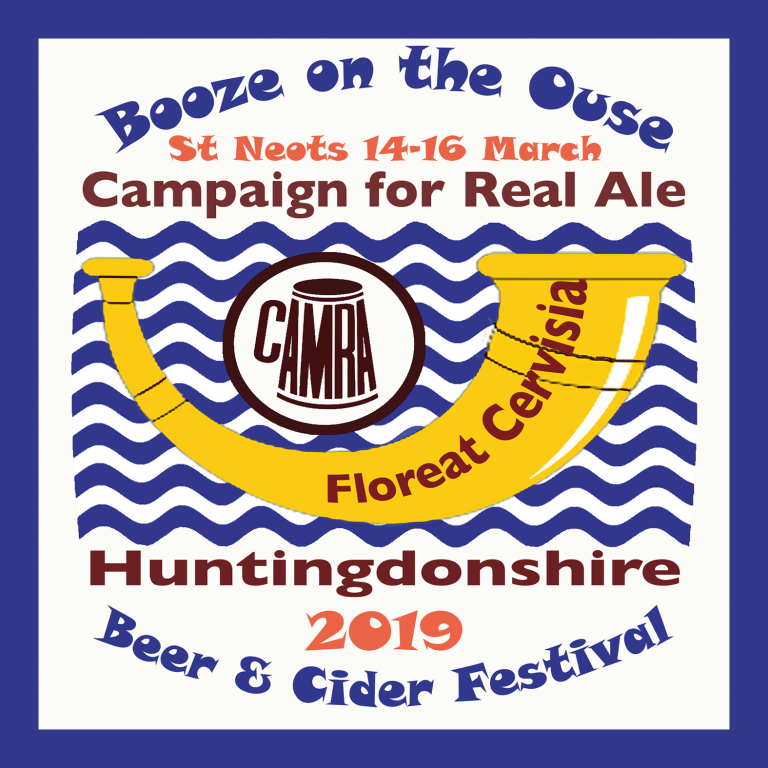 This year's theme is based on the Hunts CAMRA branch logo and we aim to highlight the efforts that our volunteers put in to make each festival a resounding success. A big thank you to all who give up their valuable time! To reduce queues and improve service, a token system will again be used for all purchases at the bar (beer, cider, wine and snacks). A £10 entry package will be offered. This covers the entry fee, £3 (£4 Fri after 6 pm) for non-CAMRA members, a glass deposit (£3), with the remainder in tokens to spend at the bar. Extra tokens can also be purchased on entry or at any time during the festival. Entrance is only £1 for CAMRA members at all times; your £10 entry package includes the £3 glass deposit and £6 of bar tokens! You are welcome to keep your festival glass, although undamaged glasses may be returned for a refund of your deposit. Our trade session will be held between 2 and 5 pm on Thu 14 Mar, with pub awards to be presented at ca 4 pm. Complimentary tickets for publicans will be distributed with your delivery of the Spring issue of Opening Times magazine. We will be inviting companies, pubs and individuals to sponsor a cask of beer (or a tub/box of cider). The cost of this starts at £35 per cask and you will receive 2 free entry tickets, 2 free souvenir glasses and £10 worth of beer tokens. Other packages are available for sponsorship of multiple casks. Please contact ku.gro.armac.stnuh@pihsrosnops if you would like to sponsor a cask. Click on the following link to see our current listings of pub and local festivals. 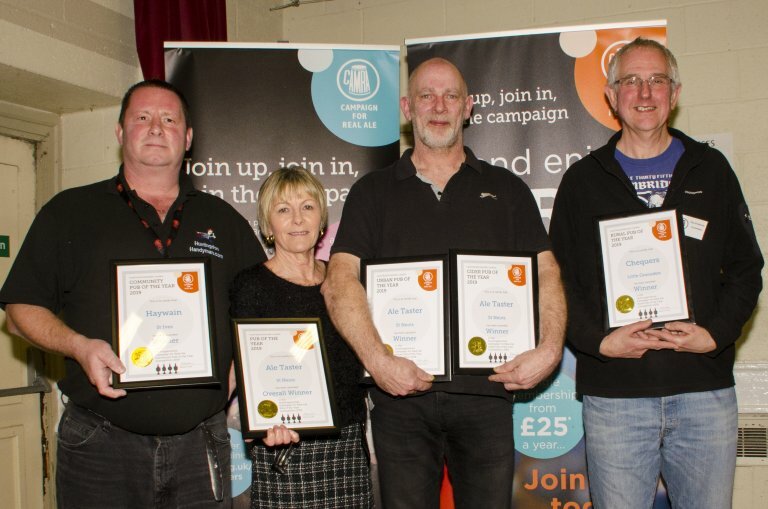 The following awards were presented during the opening session of the St Neots 'Booze on the Ouse' Beer and Cider Festival 2019. Here are the details of all the other Pub Awards. Congratulations to all winners and nominees. Nominations for these awards will be announced here. Saturday 16th March, 11:17 : Third and final day of #BOTO is underway. Come on down and help us to finish the beers!!! Friday 15th March, 13:52 : Day 2 of #BOTO is underway - come and join us. Ales, key kegs and ciders are waiting for you!